VT-IPSN16M is a stand-alone 16 channel high-performance network video recorder. A fully Internet Explorer browser enabled network video recorder that, can display, record and playback the real time MJPEG, MPEG4 and H.264 video streams transmitted from any VITEK IP camera or video server over a TCP/IP network. 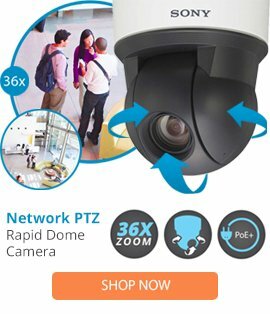 It also supports other major brands of IP cameras and Video Servers including Axis, Panasonic, Mobotix, Arecont Vision, IQinvision, and Vivotek.